NNA - Caretaker Information Minister, Melhem Riachi, on Thursday honored the well-acclaimed Star, Elissa, in tribute of her resilience in fighting and triumphing over Cancer disease. 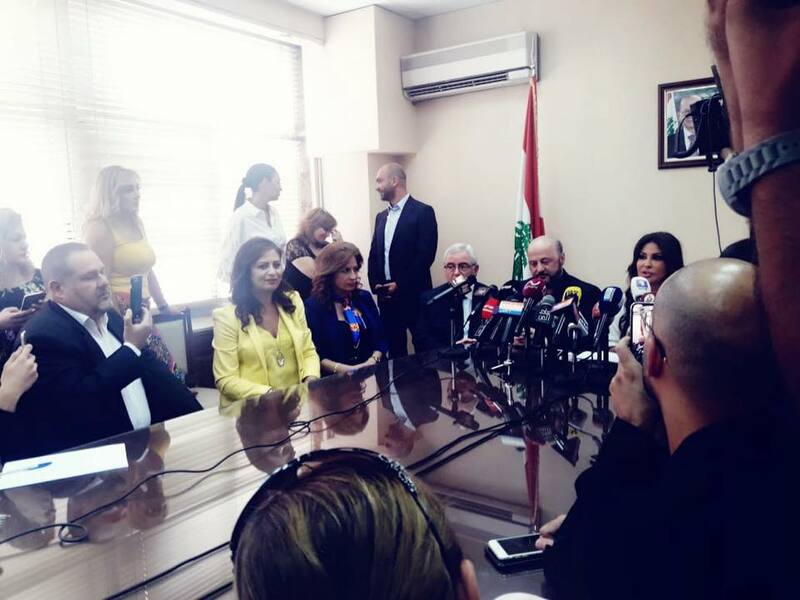 "Elissa was able to be a messenger of peace and love to fight disease and love for life," Minister Riachi said during an honorary ceremony held at the Information Ministry, in the presence of Caretaker Tourism Minister Avedis Guidanian, and Caretaker Minister of State for Women's Affairs Jean Ogasapian. The ceremony was also attended by the National News Agency Director, Laure Sleiman Saab, Minister Riachi's Advisor for Francophonie Media Affairs, Elissar Naddaf, and scores of media figures. Minister Riachi lauded Elissa's highly significant presence on the local and Arab arena, heaping praises on her remarkable, outstanding achievements in the art and music sphere, deemed as the "golden era." "Elissa is a symbol of communication, dialogue and reconciliation," Riachi corroborated. Minister Ogasapian, for his part, thanked Riachi on his gracious tribute, and saluted Elissa's unbeaten courage to face the world with her illness. Minister Guidanian deemed Elissa as an "illuminating symbol in the country who shines in the skies of Lebanon's tourism." 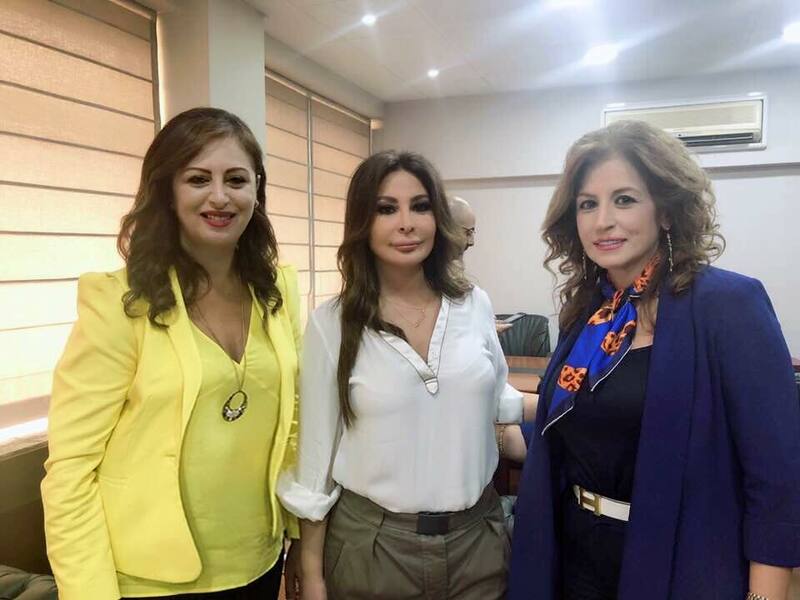 The highly-renowned Star, Elissa, thanked the Minister for his tribute and appraisal, and encouraged all women to conduct early detection medical examinations. "I am now recovering, and early detection helps any woman recover," Elissa stressed, indicating that she insisted on relaying her illness story via the recent musical clip to send a message that early detection can save women's lives. "Art can be a message if it sincerely emanates from the heart," Elissa concluded. At the end of the ceremony, Riachi presented a shield of honor to Elissa.